As part of our commitment to your health, we would like to offer our Wellness Program. Stay on the path of wellness! These sessions are available on an as-needed basis whenever YOU need them! Special Savings with our Sessions and Packages! Our Wellness sessions and packages include one-on-one care, customized to your needs from a licensed clinician. 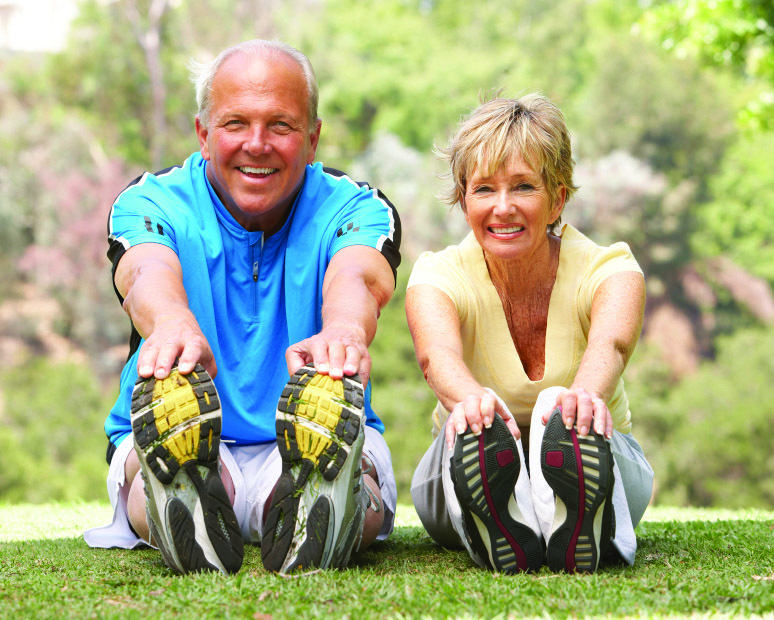 Take advantage of our latest treatments and technologies to keep you living pain-free and help you stay active. 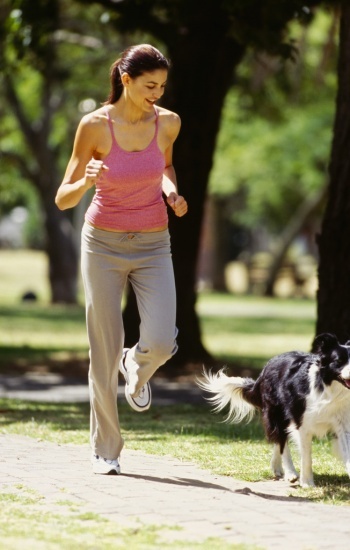 We offer exercise progression, stretching, Graston Technique, Hivamat, Laser Light Therapy, WellWave, and more! Ask about them today!